The Standard Horizon PF-P280 is designed to do one thing: produce one fold quickly and cleanly at a very economical retail price. And it succeeds. At speeds of up to 190 sheets per minute on half folds, the PF-P280 can also produce a letter, z-fold or 3 other folds via a second pass, and accepts paper sizes up to 11×17. 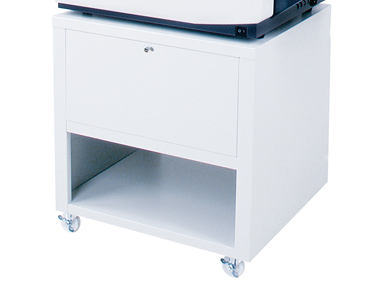 The PF-P280 is ideal for churches, non-profits, and schools – virtually anyone that has demanding folding requirements coupled with a tight budget.